This episode is dedicated to the wonderful world of video games! 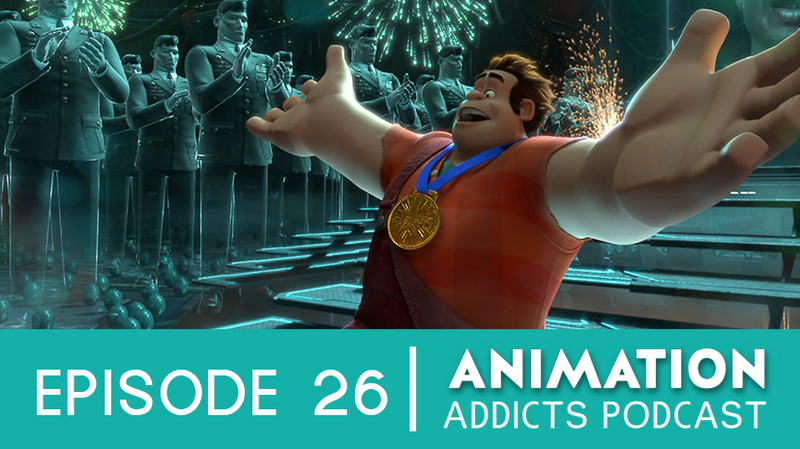 The Rotoscopers talk about this week’s animation news, discuss their favorite video games before heading into a lengthy discussion about Disney’s 52nd animated feature Wreck-It Ralph! Go to www.rotoscopers.com/voicemail to leave a message for our Best of 2012 Show! Nerdy Couch Discussion: What were/are your top 5 video games growing up/today and why? 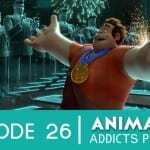 What makes Wreck-It Ralph so much more successful than other video game-to-cartoon franchises? Animation: Felix’s movements are quick and spry, what stuck out most? What did they change from the test screening?